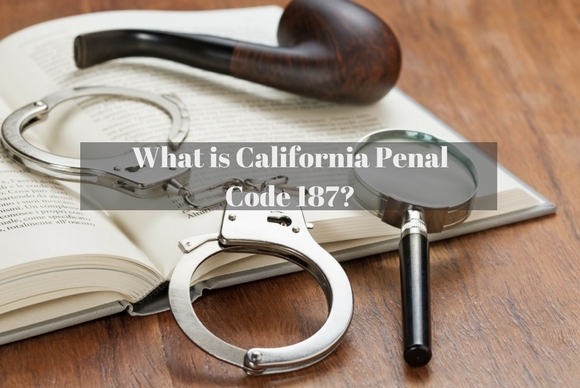 What is California Penal Code 187? What is California Penal Code 187? California Penal Code 187 addresses the definitions and punishments for murder. According to the code, murder is defined as the “unlawful killing of a human”, but must be done so with “malice aforethought.” This aforethought refers to the idea that the perpetrator must have committed an act that had a “high degree of probability that it will result in death.” Moreover, malice can be express or implied. Express malice means that the defendant intended to kill the victim, while implied malice means that the defendant intended to commit an act that would cause serious injury or very clearly endanger the victim’s life. What Are the Classifications of Murder? Whenever you watch detective TV shows, the prosecutors make a big deal out of what “degree” the murder should be charged as. In real life, this is important as well. Murder can be a first-degree or second-degree charge. Whether or not a charge is first- or second-degree depends on the context of the crime. First-degree murder is most likely the charge in the following scenarios: the killing is “willful, deliberate and premeditated,” or uses devices such as a poison, weapon of mass destruction, armor-piercing ammunition, and others, or the killing triggers the California felony murder rule. If a murder occurs in any other form, then it is classified as second-degree. If according to Penal Code 187 you are convicted of first-degree murder, then the associated penalty is 25 years-to-life in a state prison facility. Second-degree murder carries a punishment of 15 years-to-life in a state prison facility. However, those convicted of murder usually face additional punishments for related crimes as well. For example, the perpetrator can face a longer prison sentence if they also used a firearm/gun during the murder. Furthermore, they may also pay a fine of up to $10,000.